Lisa Cines has a pretty compelling CPA story, and it all started in high school. She had always thought she would become a teacher but after taking a bookkeeping class, she changed her path. Boy, are we glad she did. Lisa is the regional partner in charge of business development and marketing at Dixon Hughes Goodman LLP. 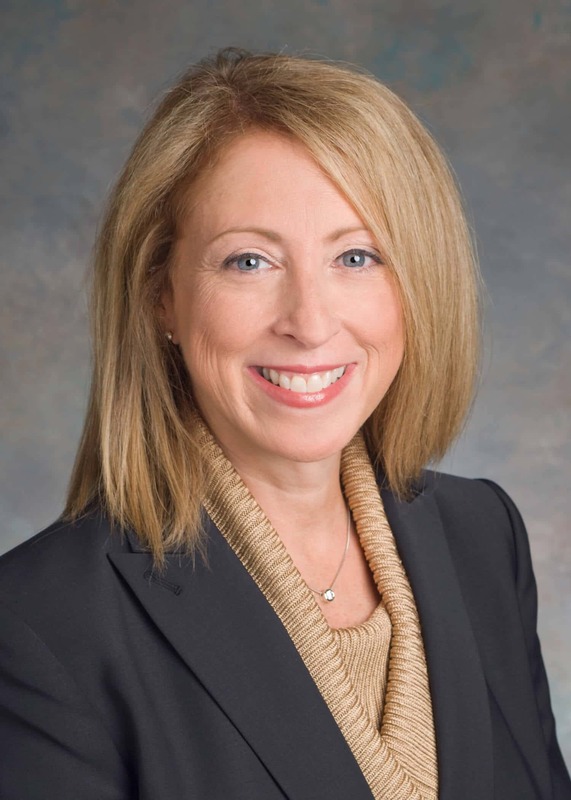 She is also vice chair of the MACPA and co-chair of the AICPA’s Global Women’s Leadership Summit. But before all these roles, Lisa broke through the glass ceiling as the first woman to lead a top 50 accounting firm. Upon graduating from University of Maryland, Lisa took a job with Aronson LLC in Rockville. She worked at Aronson for 29 years, rising through the ranks before serving as the firm’s managing partner. When Lisa first took the helm, she didn’t think being the first female running a large firm was a big deal … but it was. She had to overcome the countless stereotypes people placed on her. She remembers people thinking that since she was a woman, the firm would now run as a democracy. But she was a leader and the buck stopped with her, and she would act that way. She did have some new things in mind as well. She had witnessed others succeed with a “people first” approach and she planned to do the same at Aronson. The firm has since been recognized as one of the top places to work in the Washington D.C. metro area and one of the top firms in the country. So why did Lisa leave Aronson? She said she always knew she didn’t want to retire as a managing partner. She wanted to do something different. She decided to take the plunge to explore what might be next as her children graduated college. Then it was announced that Dixon Hughes was to merge with Goodman & Company, and she was offered the opportunity to work on a strategic level with the newly merged firm. This was in line with her passion to work strategically at the firm. It also resonated at an individual level in what she believes the next generation of firms serving the middle market need to look like. Different doesn’t mean easy, though. Lisa admits that the hardest thing she has faced in her career has been herself and her own self image. She didn’t always see herself as strategic, yet her role now is just that. In fact, her biograpy on Dixon Hughes Goodman’s website describes Lisa as “well versed in accounting firm management with an emphasis on strategic and financial management and marketing and business development.” She never thought of herself as a public speaker, but as co-chair of a major profession-wide conference, she most definitely is. She never thought that she could ever make a decision without getting complete consensus, but her role now demands it every day. She has learned that she can be and do all these things and more. In order to keep up with the constantly changing business environment, she needs to. When she does retire, how does she want to be remembered? Lisa wants to be remembered first and foremost as a mentor. According to Lexy Kessler, 2014 recipient of the MACPA’s Women to Watch award and a partner at Aronson, Lisa already is a mentor. “She made a huge impact and difference in my career and empowered me to achieve what I wanted to achieve,” Kessler said. I asked Lisa what’s changed and what she would say to new professionals aspiring to achieve what she has in her career. She suggested that it is as simple as never saying never — being open to new possibilities and always challenge yourself to step outside of your comfort zone. Thank you, Lisa, for sharing your story, for being an example and mentor, and for all you do for our profession.